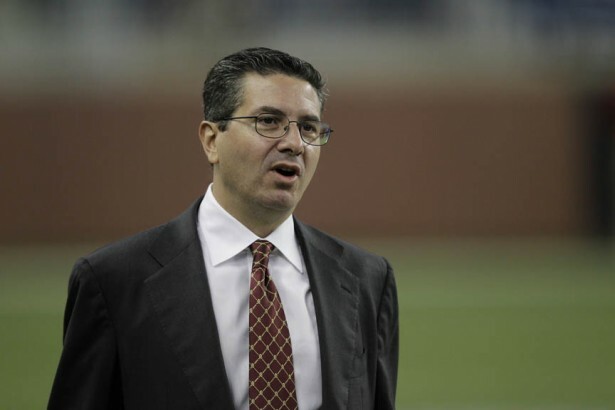 According to a report from USA Today, Redskins owner Dan Snyder who doesnt do a lot of media interviews spoke to USA Today on Tuesday about the ongoing name change issue. 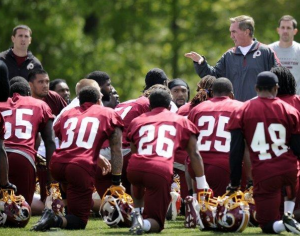 Again, this is a very polarizing issue in the community of Redskins fans, but Snyders stance is pretty clear. Well never change the name, he said. Its that simple. NEVER — you can use caps. This certainly wont be the last time we hear of this issue. 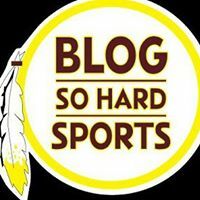 But it appears, at least according to the owner, that the team is going to be named the Redskins for as long as he has a say. If you enjoyed this article, make sure you subscribe to our RSS feed!